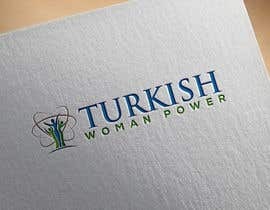 Main focus is "INNOVATION" please design with "INNOVATION" in mind. 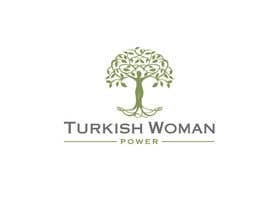 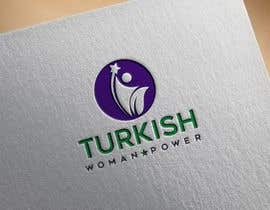 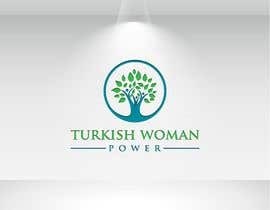 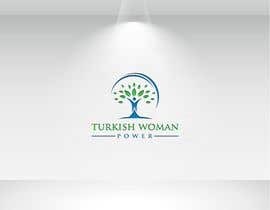 I want you design a logo and icon for Turkish Woman Power a portal for the voice of all the talented women who have major contribution to the workforce via innovation. 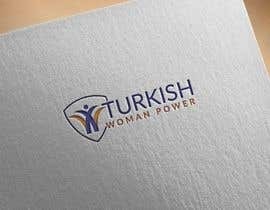 Our website aims to empower women, cherish them and show the world that Turkey is much more than what you see on the news. 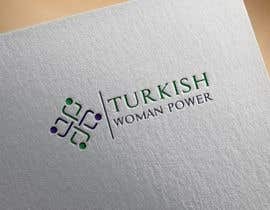 4- Do not use regular fonts and draw the &quot;Turkish Woman Power&quot; text if you could. 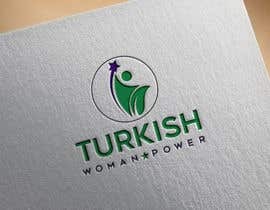 5- Logo must be presented in nice colors. 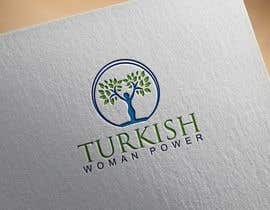 Wait for my next submit Sir or Mem. Do you have suggestions for the color of the logo?